For the 5th year running, Raceline Wheels will host the Volunteer Dinner on Thursday night. “This year is no different, we know that it is a long week for all the volunteers and we appreciate that they are helping, it’s our little way of giving back a ‘Thank you’,” said Greg Mulkey. 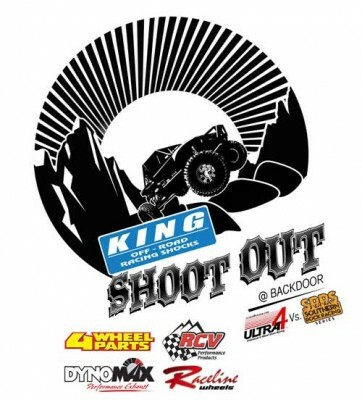 Dinner will be served on Thursday night at 6pm at the Raceline booth in conjunction with Extreme Wheelers 4 Christ in Yucca Valley. Raceline Wheels racers are welcome to pick up their red wristband at the booth throughout the week to join in on this Taco Dinner at 7pm. 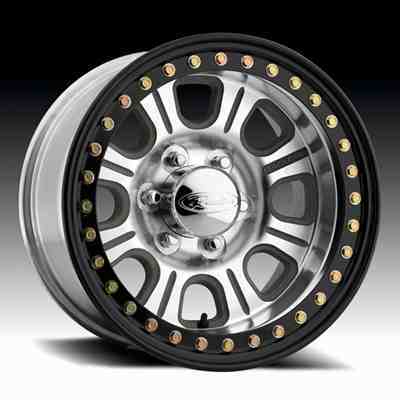 All the Monster Beadlock aluminum wheels will be on display in Vendor Row alongside many other wheels that are common for Jeeps, UTV’s, SUV’s, Trucks and Cars. “This is an event that we look forward to every year,” said Mulkey. 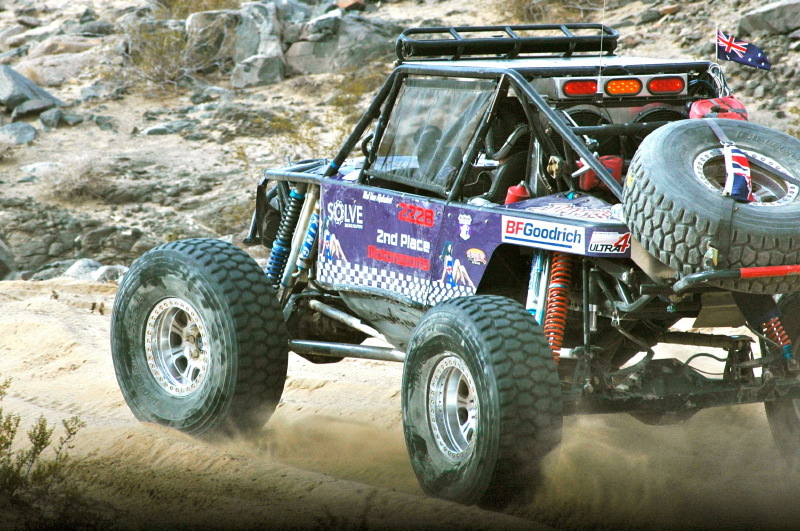 “Supporting the racers is only a portion of the week, the fun part for me is getting to meet all the people from across the country that run Raceline Wheels on their trail rigs.” Raceline will be in HammerTown the entire week for any technical questions for rock crawlers, tow rigs, trailers, UTVs and race vehicles. The Outside Display booth is located on 4 Wheel Parts Ave. just across from the main meeting tent. For more information on the Monster Raceline Wheel go tohttp://racelinewheels.com/c-13-competition-beadlock-series.aspx or Contact Greg Mulkey or Mike Dickerson at 800-529-4335. Join our Facebook page for the most current Raceline Wheels information and to see vehicles sporting the Raceline Brandwww.facebook.com/racelinewheels.